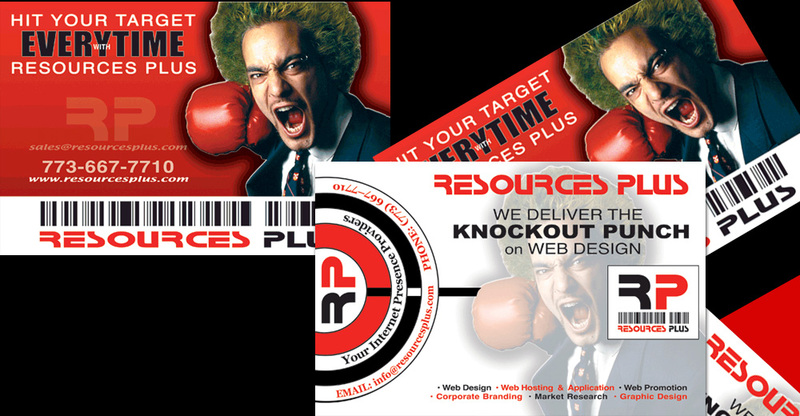 A multicultural data collection agency offering focus group recruiting, iweb design, field interviewing, mall intercepts and marketing services. 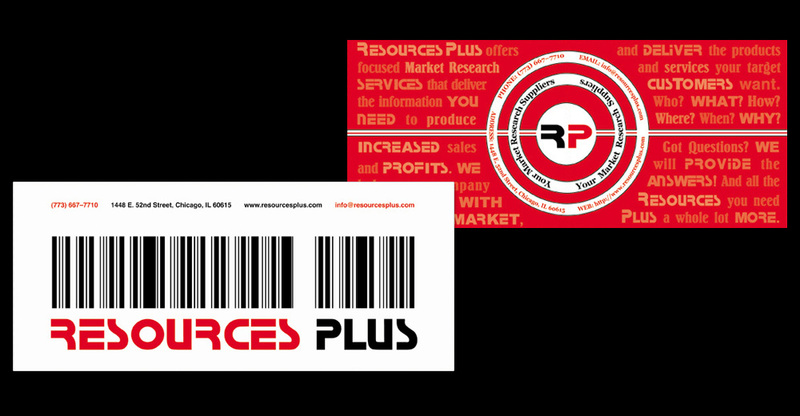 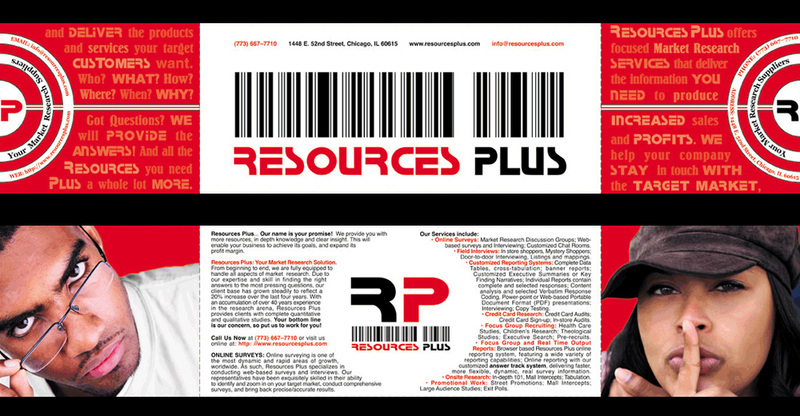 Corporate Branding for a new business operating in Chicago. 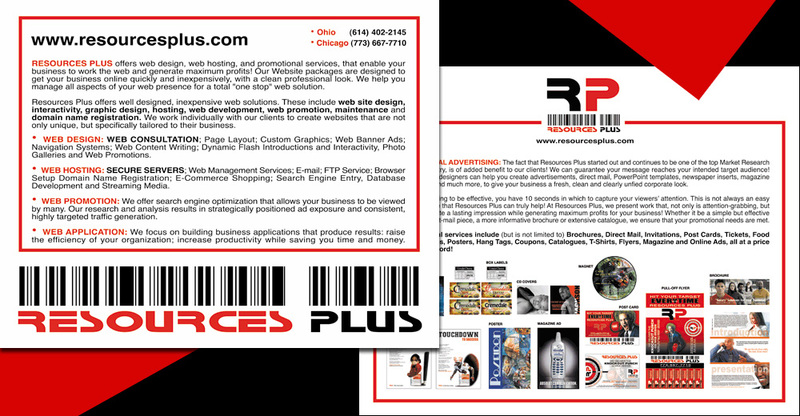 A logo design was created to reflect a progressive, high-tech, Marketing and Web Development company. 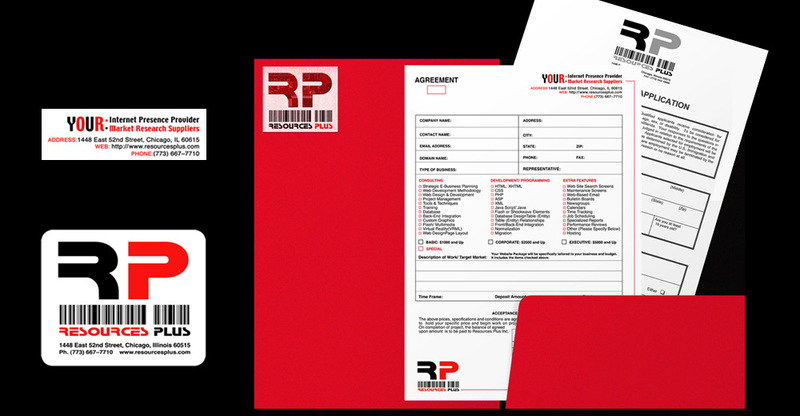 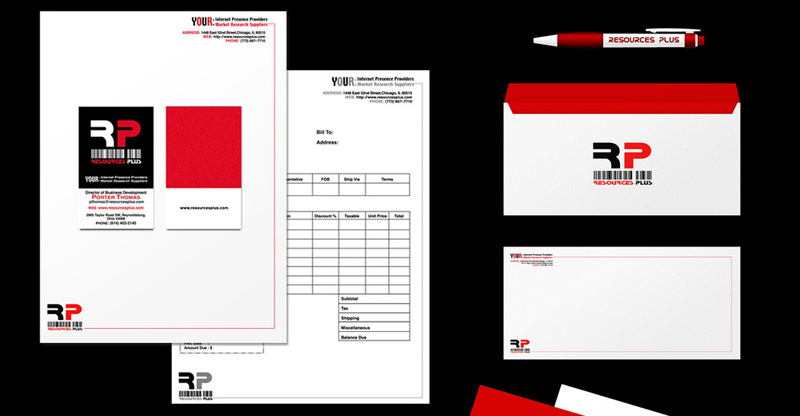 A Corporate Branding package comprising: Business Cards, Business Stationery (Letterhead, Envelope, Address Labels), Invoice, Business and Employment Forms was put together. 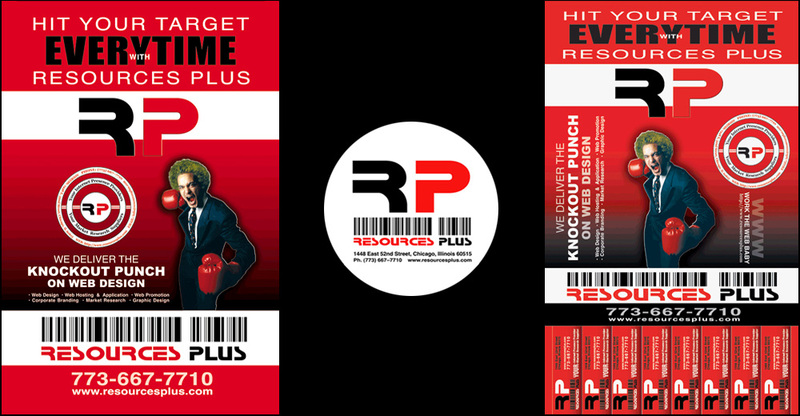 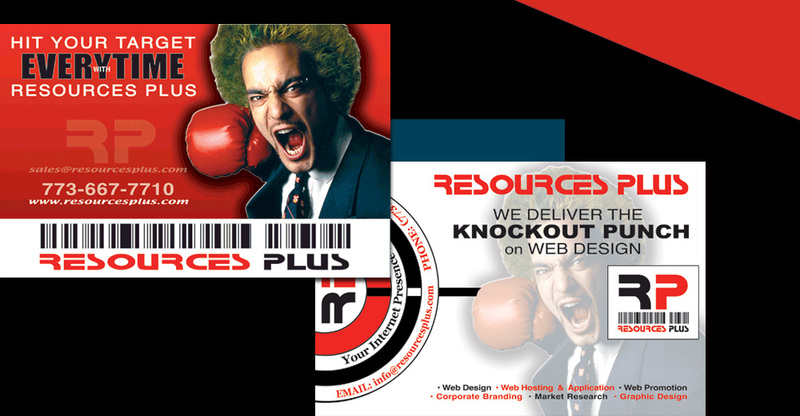 Marketing Materials including a promotional Post Card, Web Design Brochure, Sales & Marketing Brochure, Labels, Flyer, Poster, Sales Sheets and Stickers were created.